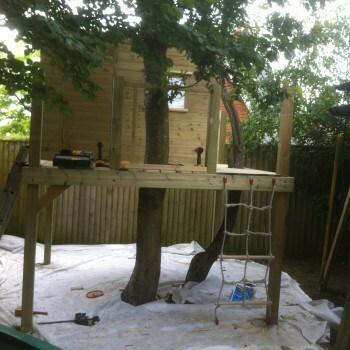 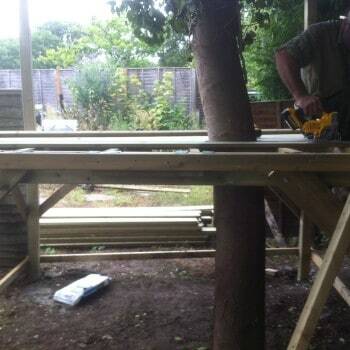 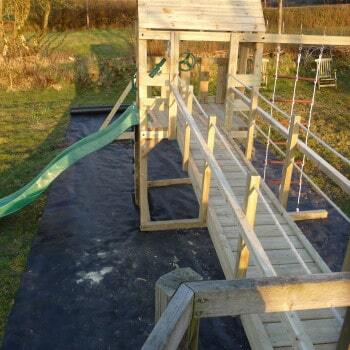 The Toy Barn offers a bespoke service for building play equipment in commercial and residential areas. 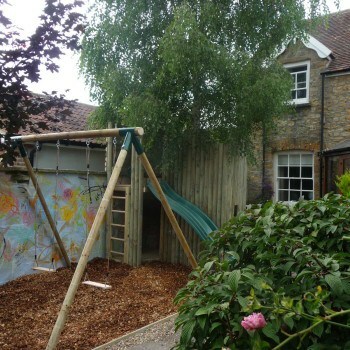 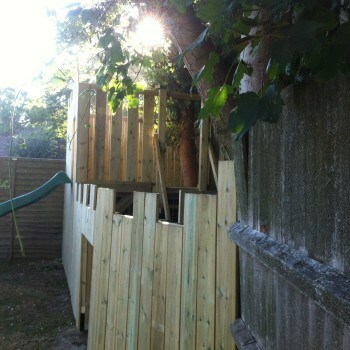 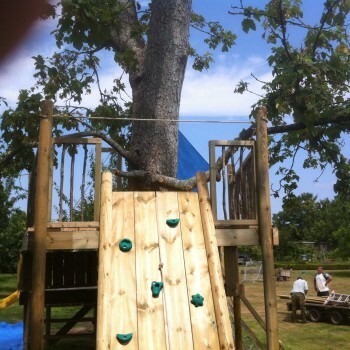 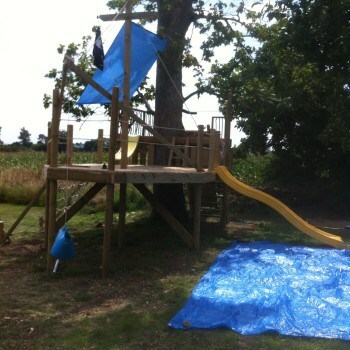 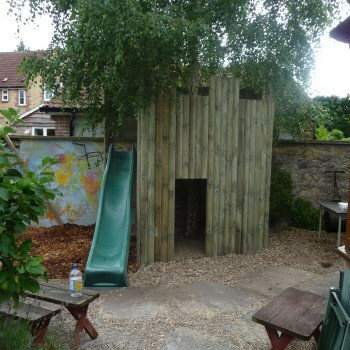 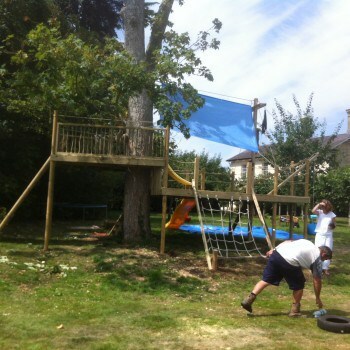 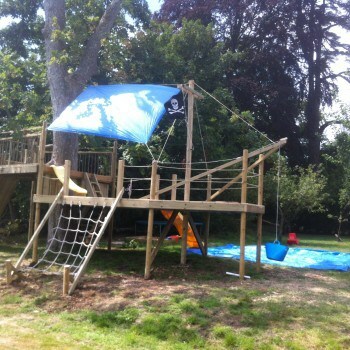 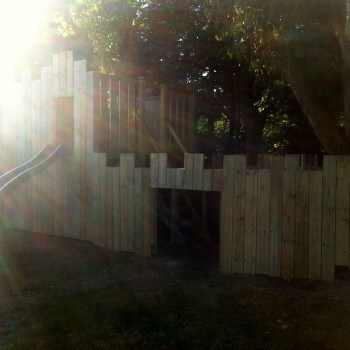 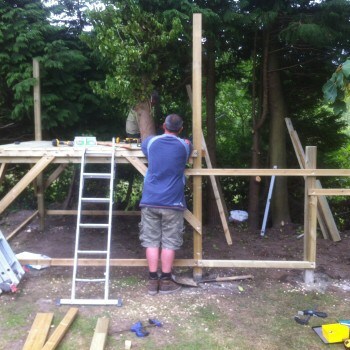 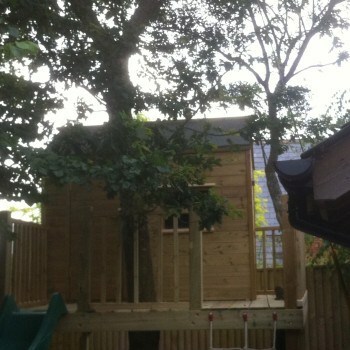 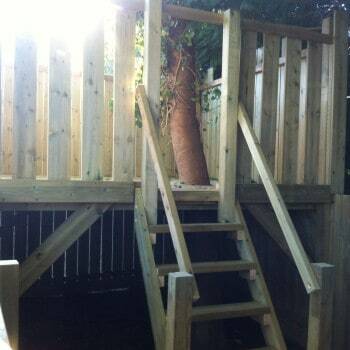 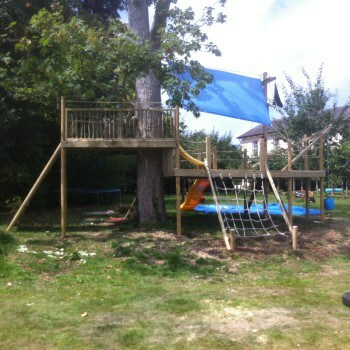 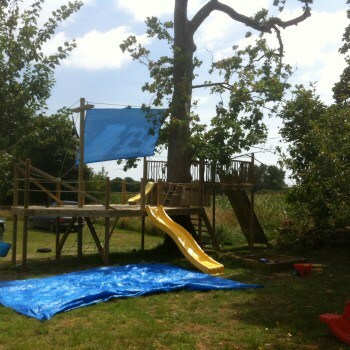 We design and build bespoke climbing frames and solutions for many play areas like pub gardens and holiday lets. 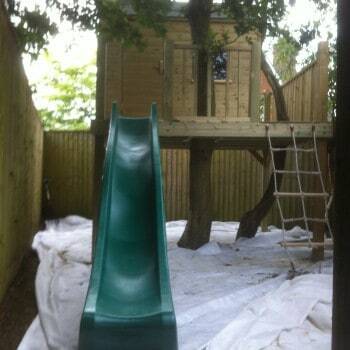 We build and install is small spaces as well as large areas from London to the South West . 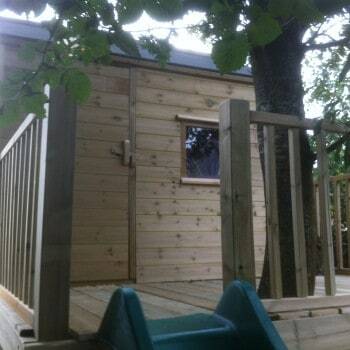 Please feel free to contact us if would like to chat through some options. 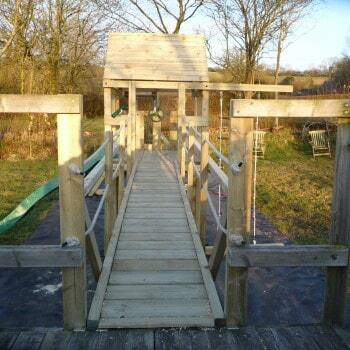 Bespoke Climbing Frames designed and built by Peter Hunt at the Toy Barn. 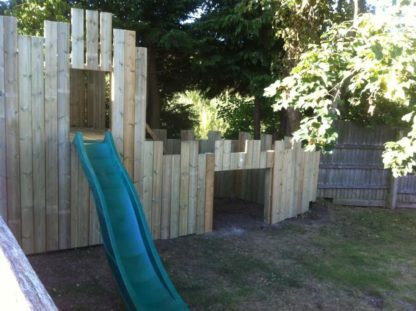 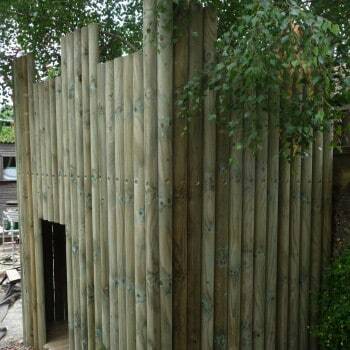 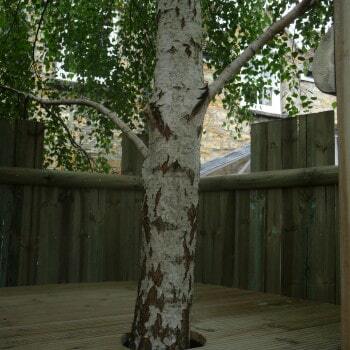 Our Bespoke Climbing Frame service caters for everyone, with designs from the single Wendy House or swing for the garden through to commercial installations.